Jared Siegel delivers a diverse professional experience of navigating his clients through complex and material business decisions. Jared’s original and innovative thinking is a talent his clients frequently rely upon. 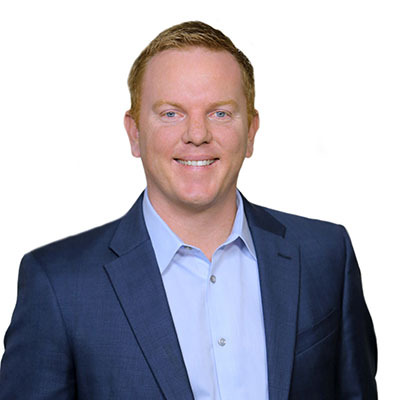 As an advisory partner within Delap, Jared will work closely with entrepreneurs, startups, and high-net worth individuals. Commonly covered client topics include: innovation, go to market strategy, revenue acceleration, and personal planning. Jared also leads Delap’s business development & marketing efforts. In this role, he is a market-facing advisor looking for new opportunities to serve northwest businesses. Additionally, Jared constantly looks for ways to more proactively and completely serve Delap’s existing clients. Jared first established Oregon residency while down in Eugene playing football for the Ducks. During his four years as University of Oregon’s starting place kicker Jared established records including: all-time leading scorer, most consecutive kicks made, & longest field goal (59 yards).